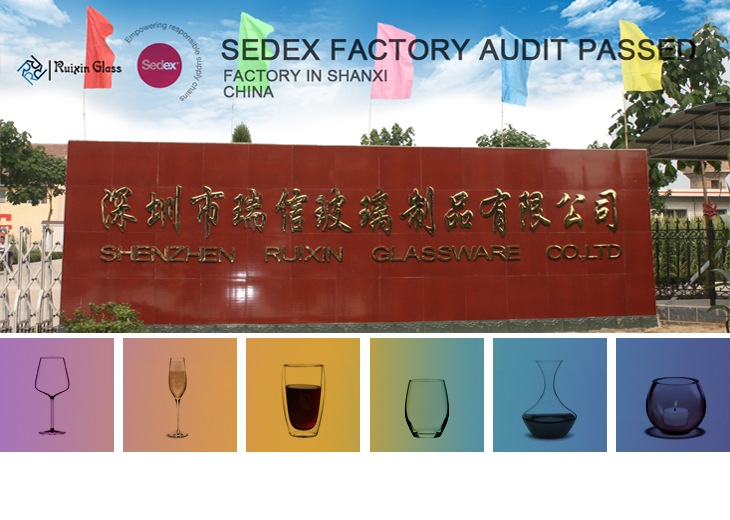 1.Sedex factory audit passed.Inspectors from SGS are very happy with our factory and praised that we are the most tidy and clean glass factory he visited. 2.FDA,LFGB, California-65 and CE test report are available too. 2. follow you request use white box/mail box/gift box etc separation it bottom or side have mark and bar code sign it. 3.inner box and outer box six side put Styrofoam safe packing/shipment, we can accept Broken test. or per you request packing it. Are you a trade company or manufacturer? Can you accept mix colors in a batch? Can you accept small quantity? Can you provide certificates for your products? 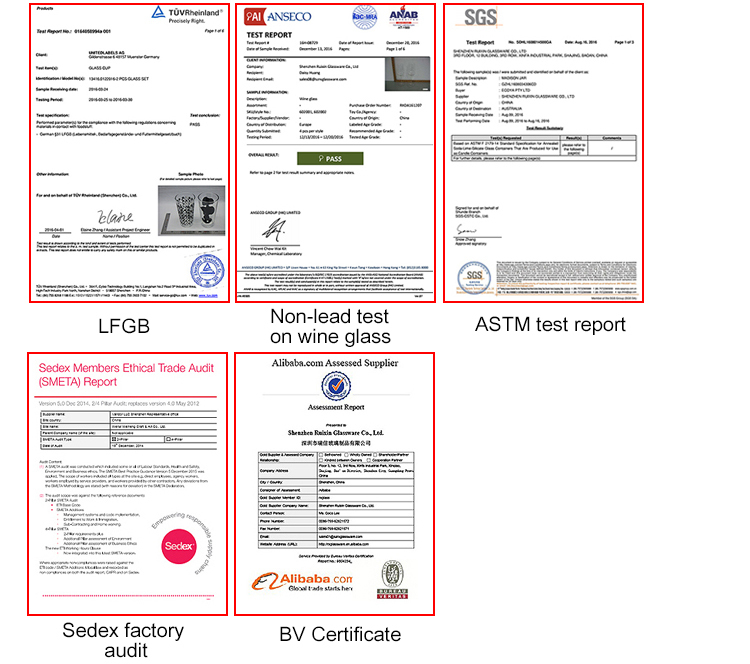 Yes,we can provide our certificates for you, such as BV,FDA,LFGB,ASTM,Dishwasher test and so on. Do you have your own logistics provider? How long will the sample take? All our products are passed the inspection standards included LFGB,,ASTM ,BV with 100% quality. Send your inquiry to our good quality Factory direct wholesale oblong heat resistant glass bowl with lid products.